The Sonoran Spa has a sophisticated ambiance for members to enjoy. The Spa was built in 2016 with a chic, contemporary look and feel. 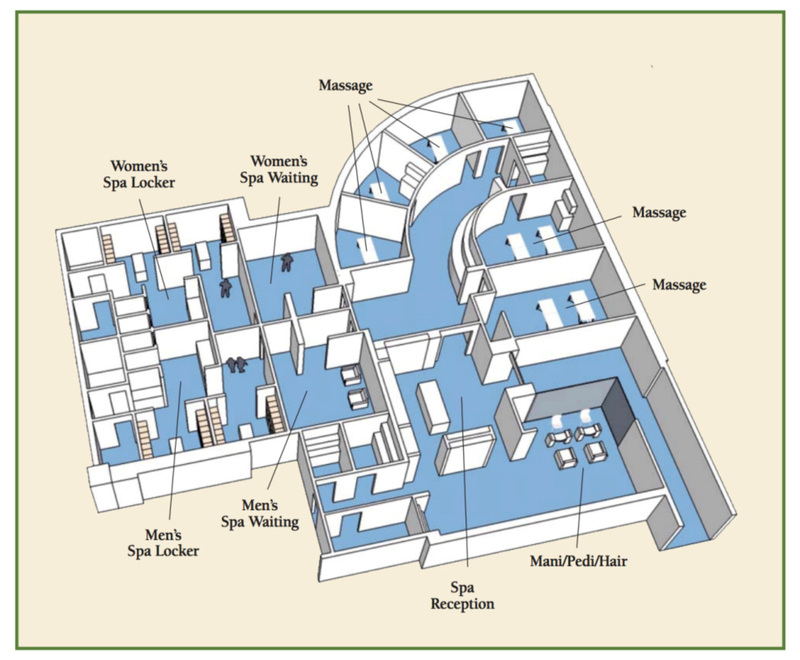 There are six massage rooms, two manicure/pedicure stations, one hair station, private locker rooms. There are also separate men’s and ladies’ spa waiting rooms for ultimate privacy and relaxation. See the layout of the spa at the bottom of this page. 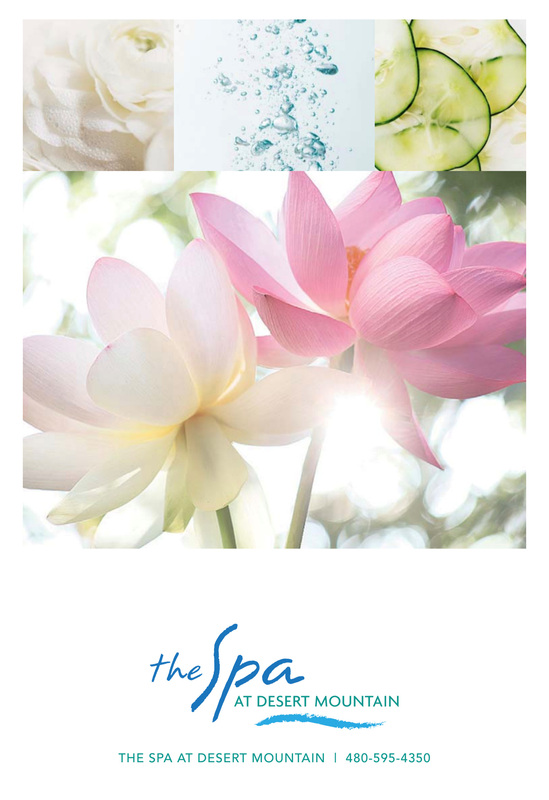 The Spa is the perfect place to treat yourself to a day of beauty and relaxation. The treatments will exceed your expectations. 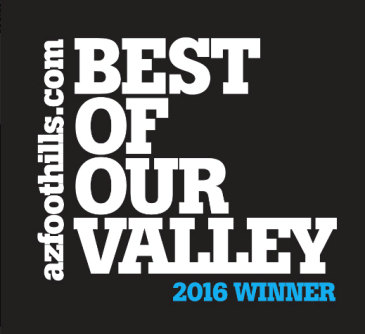 Click the link for more detailed information about the available services at the Desert Mountain Sonoran Spa. 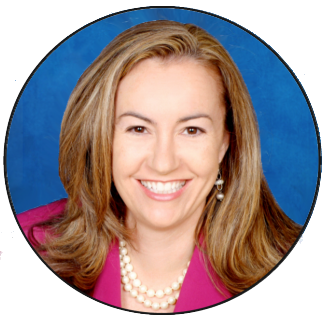 Carmen Brodeur is a North Scottsdale Realtor specializing in private golf communities such as Desert Mountain, Mirabel, Estancia, Desert Highlands and others. 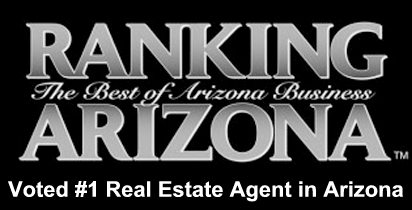 Contact Carmen for more information about homes for sale in Scottsdale.